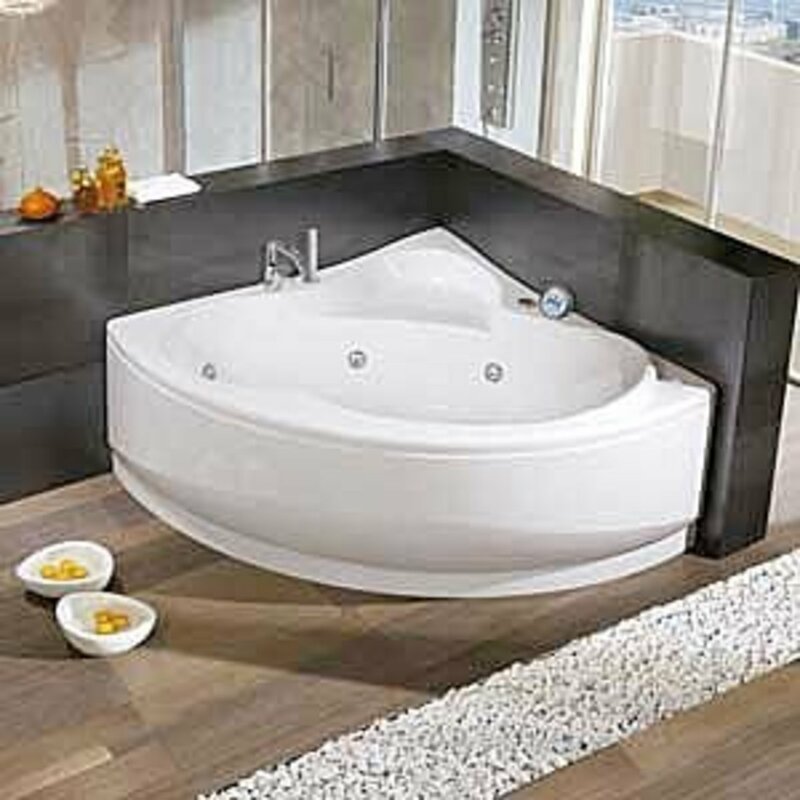 A standard bathtub takes up a lot of room. You could be using that floor space for something else, or leave it open. By replacing your existing bathtub with a small bathtub, a corner bathtub, or a corner shower stall, you’ll free up a lot of room. You don’t have to give up the luxury of soaking in a tub with a small bathtub or corner bathtub. You can find models that are much deeper than traditional tubs, so you’ll be exchanging horizontal space for vertical space. If you don’t have to have a bathtub, choose a small bathroom shower stall instead. 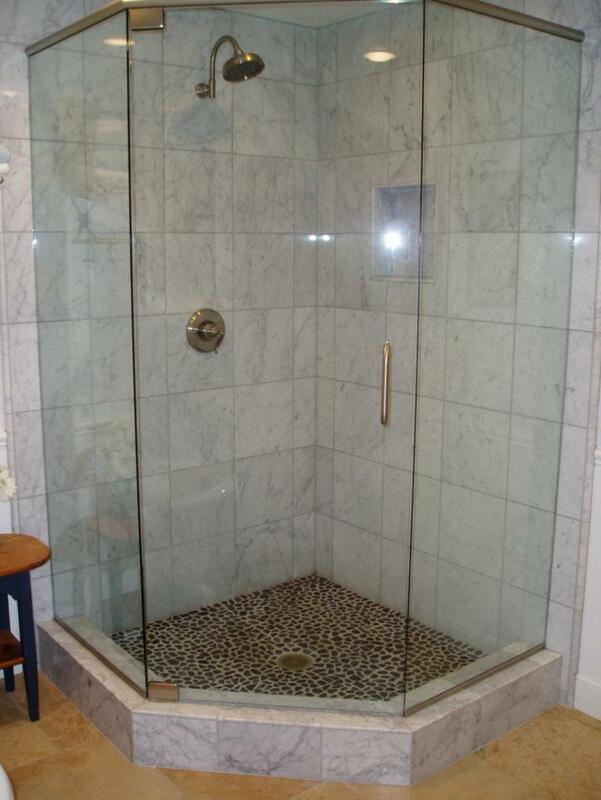 By using clear doors on your small bathroom shower or bathtub unit, the area will appear larger. 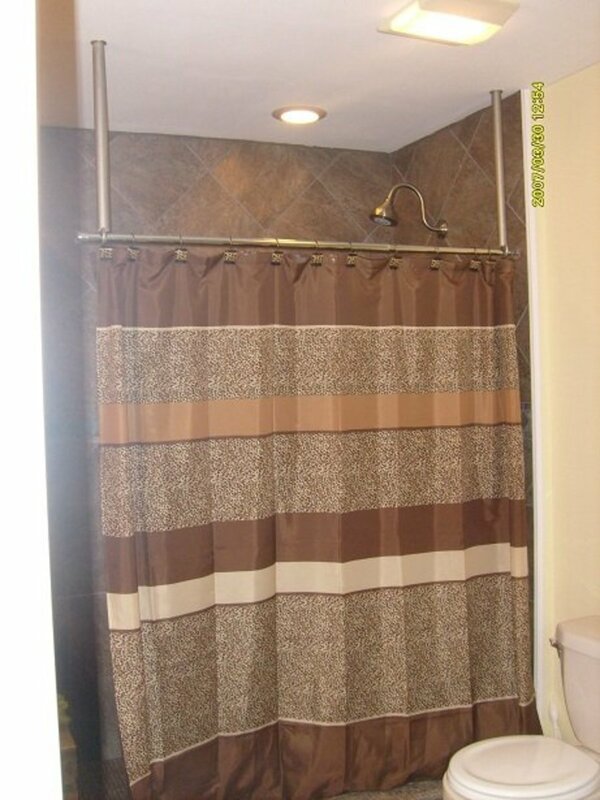 Bulky shower curtains will make your bathroom look smaller and more cluttered. A small bathroom shower with sliding doors or an accordion shower screen won’t require additional space to allow for opening the small bathroom shower door. Shower doors that swing out might need more room than you can afford in small bathrooms. To remodel bathrooms that are small, you also need to consider the size of the sink. Small bathroom sinks are another way to create more room in a small bathroom. You can find small bathroom sinks in several styles and colors. The best choice for small bathroom sinks is a wall-mount sink. This type of small bathroom sink doesn’t use any floor space at all. 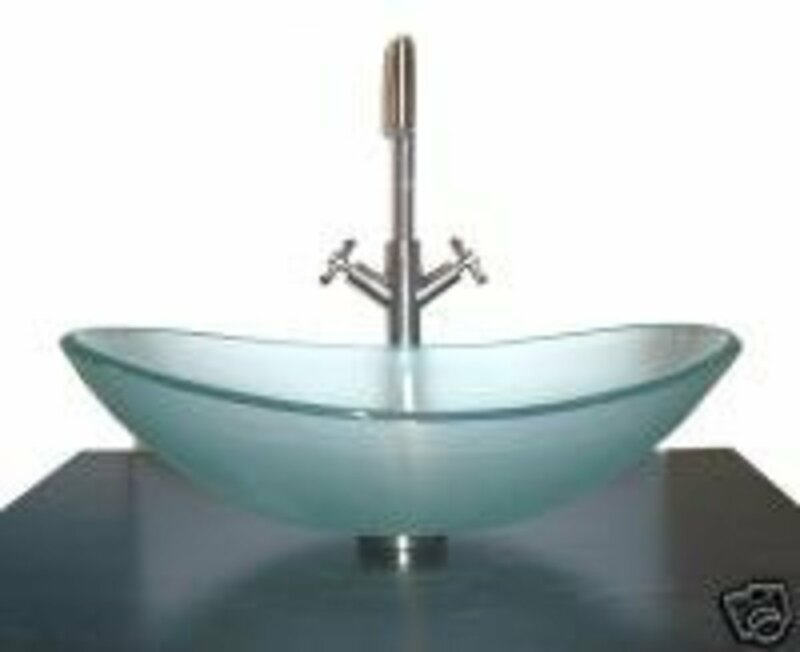 The second best type of small bathroom sink is a pedestal sink. This type of small bathroom sinks use a very small amount of floor space. A vanity sink or even small bathroom sinks in stand-alone cabinets take up far too much space for small bathrooms. If you must use a vanity or cabinet, paint it the same color as the walls. This will give an easy flow to the bathroom space. With small bathroom remodeling, your choice in flooring can make a huge difference. To make small bathrooms appear larger, use large floor tiles in light, neutral shades. Choose quarry tiles, ceramic tiles, or cork flooring tiles in off white, white, sand, or beige. The light colors will also make small bathrooms look brighter and more airy. With a small bathroom remodel, plan your color scheme carefully. Whether your bathroom walls are painted or tiled, you need to stick with a monochromatic look in small bathrooms. In other words, everything should be the same color. Different shades of the same color are okay, but stick to just a couple to make a small bathroom appear larger. The best paint colors for a small bathroom are light colors. Darker shades will make a small bathroom look even smaller. You might also consider covering one wall in mirror tiles or with a large mirror. This will provide the illusion of a much larger room. For the windows in small bathrooms, use simple, sleek window treatments. Large ruffled curtains like Priscillas take up far too much space. Instead, use simple blinds or a fabric shade in a light color. 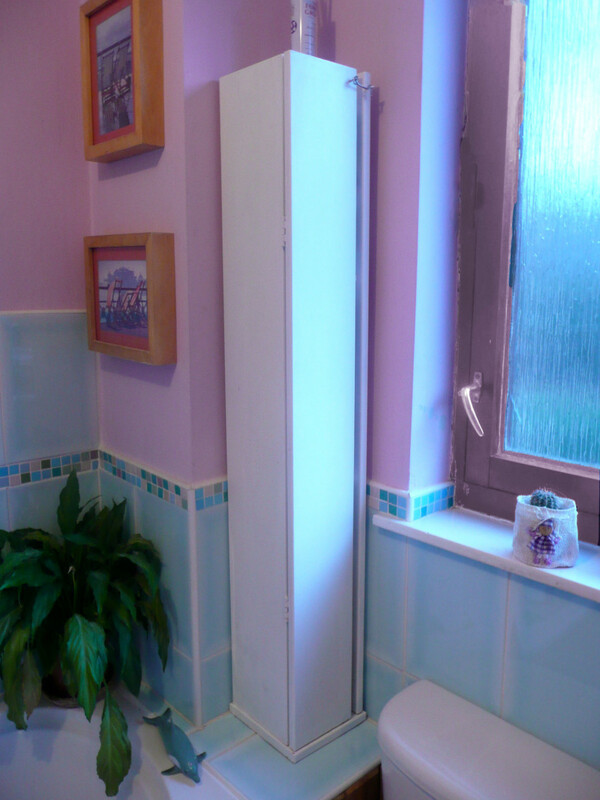 Allowing in natural sunlight will also help the appearance of a small bathroom. Storage space in small bathrooms can be tricky, especially if you do away with any existing bathroom cabinets. One option is to use recessed cabinets. It’s fairly easy to install a recessed medicine cabinet that’s large enough to store toiletries. You might also consider installing some small recessed shelves. Be sure to paint them the same color as the bathroom walls. An over-the-door towel hanger can be used to hang hand towels and bath towels. For washcloths, roll them up and place them in a basket on the back of the toilet. Another type of storage unit that doesn’t take up much space and would be appropriate for small bathrooms is a corner shelving unit. Remember – paint them the same color as the bathroom walls, and use narrow shelves. Remove everything from the floor that you can, including plants, hampers, and bathroom scales. Place them in a larger bathroom. The fewer items you have on the floor of a small bathroom, the larger it will appear. If you’re using bathroom shelves, keep them uncluttered, also. This will help give the appearance of space. To remodel a small bathroom, use common sense. Sleek modern styling is often the best choice for small bathrooms. Do away with anything bulky, heavy, ornate, or dark. Save items like that for a larger bathroom. To remodel bathrooms that are small, you’ll discover that less is more. A small bathroom shower or corner shower with clear doors will make small bathrooms look larger. This is nice for working with small bathroom space. Most people have run into this issue. Especially true if house has more than one bathroom. one thing not mentioned is ventilation. 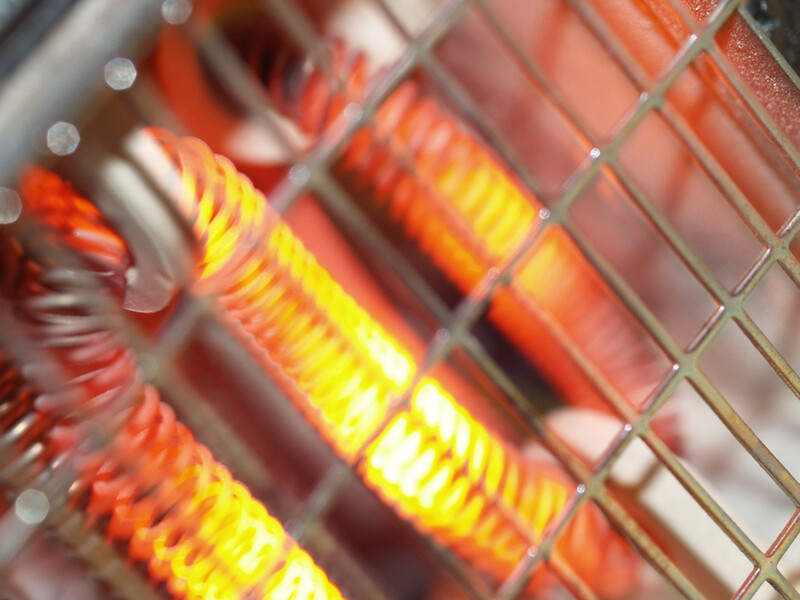 This is for heating and cooling (hot and cold weather regions). how to tackle this one? Nice hub. I love remodeling small bathrooms, as it's always a challenge. The hardest part for most people is finding a contractor and actually deciding what they want. Then it's a breeze. One of the best we did was for a high rise. The tile turned out awesome. great ideas, added a link as a resource for one of my pages. It just goes to show that no matter the size of your bathroom you can always do something with it. Thanks! You can find fine small bath remodeling pictures here.I like some of them. I love that shower pic, nice way to change a small bathroom into the place to be! 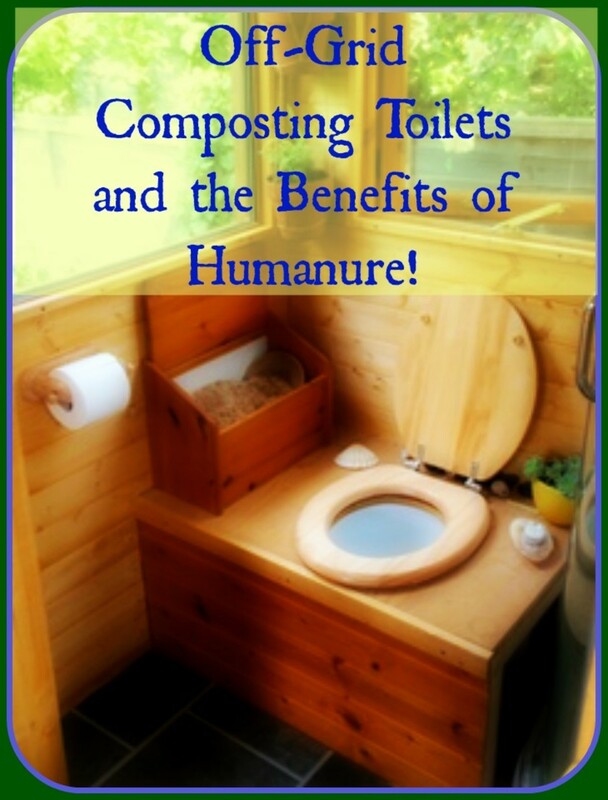 Really good ideas on how to make small bathrooms more suitable to our lifestyle. Thanks for sharing! Great Hub! I really enjoyed all your suggestions and space-saving ideas. True, Steve - there are just so many options now! Nice hub! One need not worry about having a small bathroom these days. Thanks, Ams! Hope your bathroom remodeling goes well! Alison, thanks for your kind words! That really does make a difference, Purple! I read this hub page and I have to say that this was a very riveting post to read. I have a bathroom in my house and I was wondering about some ideas my self. I really like your style of writing and enjoyed the format in which you presented your information, I have to say that this was a really inspirational read and I can't wait to get started on my own bathroom renovation. Thanks for so many brilliant space-saving ideas. I got some great ideas for small changes that will make a big difference. habee your hub, Small Bathroom Remodel - Small Bathroom Ideas is great. The wife and I have a small bathroom we want to remodel and your insights will help us make good choices. Thanks for the useful information. I recently redid my small bathroom and used large size tile in beige. I agree that it's something that can definitely make your BR appear larger - it worked for me! Great page! Like your ideas. Here is another idea to upgrade the bathroom. check it out. Oxygen-ion whirlpool jet spa turns your bath into a luxurious spa. Powerful swirls of water massage away stress. Fits any bathtub - Unique design easily adheres to any tub surface with suction cup. Customized massage style - Choose from gentle bubbles to powerful jet streams. These are lovely ideas, Habee! Thank you. Another good tip, Jon. Thanks! Here's another idea for storage. If you have a toilet set in between walls (back and 2 sidewalls )install a cabinet above the toilet. 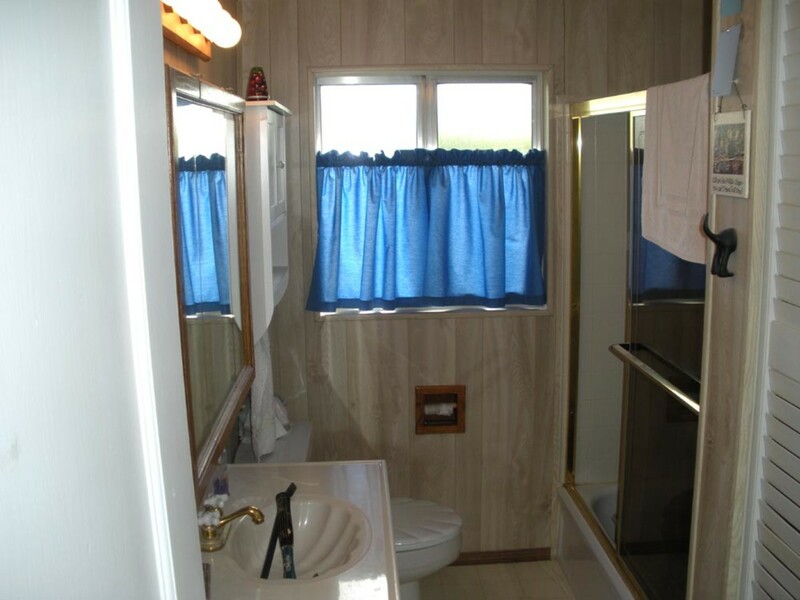 Normally the width of the stall is 36'' or smaller.It's possible to install a wall cabinet above the toilet approximately 30'' high by the width of the stall. BECAUSE the upper cabinet is 12'' deep there should be enough headroom clearance. I have written articles on my site related to tile layouts. Buckie, we call JOhnny "Mr. Fixit." We even found a Christmas ornament just for that! All true, all true - mostly getting rid of just about everything helps any small room look better and bigger. I love those corner see through showers - they really are great for the illusion of openness! I have the smallest bathroom in the world though next to my laundry 'area'/closet and don't think I could get one of those in there - but will have to ask the great fixer - Mr. Bob! Thanks, HH! I enjoy almost any type of creativity! You certainly have a gift for re-modelling and decorating. Great suggestions. Thanks, Pam! I have a small bathroom off my bedroom. Msorensson, thanks for the comment and the read! Habee, You have some great ideas for remodeling the smaller bathroom. Pretty picture of the remodeled bathroom and great ideas.Thank you. Don't have a bathroom i need of remodeling, but I did enjoy your hub.